David Carpanini was born in the Afan Valley in Glamorgan in 1946 and was trained at Gloucestershire College of Art and design, Cheltenham; the Royal College of Art; and the University of Reading. 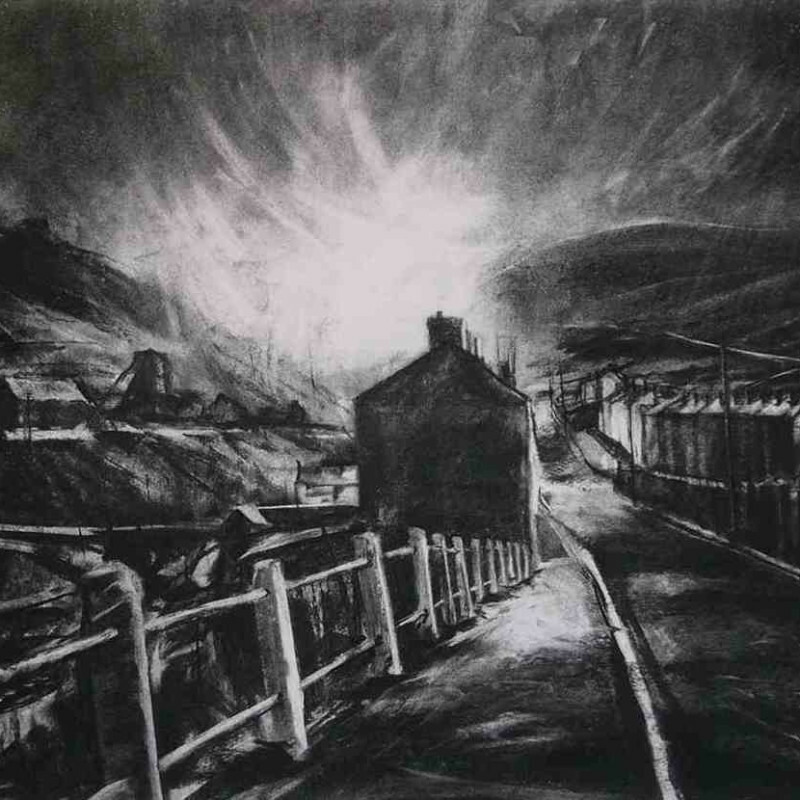 The core inspiration for his work comes from his birthplace in the Afan Valley. He says: “ I believe that man has a special bond with that part of Earth which nourished his boyhood and it is in the valleys and former mining communities of South Wales that I found the trigger for my creative imagination”.